What do we do when we have spare time? We go to movies but we rarely consider a musical. Some Singaporeans are not big fans of musicals but it doesn’t mean that it is not as beautiful as motion pictures. We have to see one of the finest so we can change our mind about musicals. Why not start with Les Miserables? 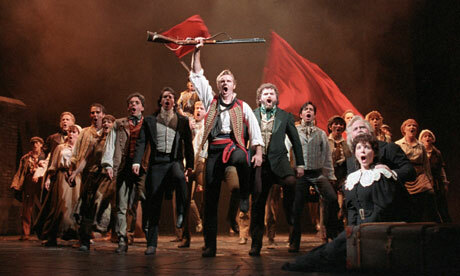 Les Miserables is actually one of the most common musical plays in the world. 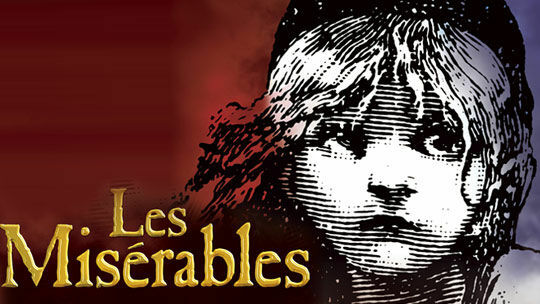 If we want to witness one, we can look forward to Les Miserables here in Singapore. The musical play will be held at the Esplanade Theatre in May 2016. The acclaimed producer Cameron Macknintosh will be in charge. The tickets range from $58 to $228. The tickets will be on sale starting on November 2. The coordinator is MediaCorp VizPro International. Background: Les Miserables is originally released in French. Its first adaptation was offered at Palais des Sports way back in 1980. In 1983, director Peter Farago presented Cameron Mackintosh with the French concept. Mackintosh then produced it in English version. Mackintosh initially presented the musical for British audience and the success led to Mackintosh’s Broadway production. Response: The opening in London at first was not so good because reviews were negative. Literary scholars did not take the musical seriously however, the public has different view. The public considered the musical box office. Abstract: The story revolves around Jean Valjean and his survival. The story speaks of the survival of the human spirit. Musical numbers: There are two acts. The first act includes songs like “Prologue Work Song”, “Prologue: On Parole”, “Prologue Valjean Arrested, Valjean Forgiven”, “Prologue: What Have Done?” and many more. The second act includes songs like “Building the Barricade”, “On My Own”, “At the Barricade”, “Night of Anguish” and many more. Characters: Characters include Jean Valjean or also called Prisoner 24601, Inspector Javert, The Bishop of Digne, The Factory Foreman, The Factory Girl, Fantine, Crone, Bamatabois, Fauchelevent, Champmathieu, Madame Thenardier, Gavroche, Enjolras, Marius Pontmercy, Eponine, Brujon, Babet and many more. 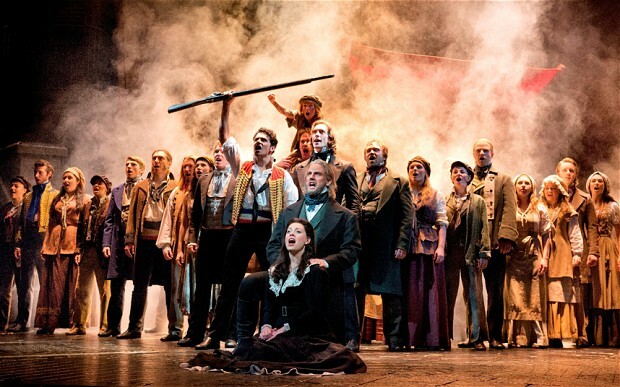 In May 2016, the characters include Simon Gleeson (as Jean Valjean), Earl Carpenter (as Javert), Patrice Tipoki (as Fantine), Kerrie Anne Greenland (as Eponine), Chris Durling (AS Enjorlas) and Emily Langridge (as Cosette). Let us all be excited. We will find inspiration when we hear and understand Valjean’s and other endeavours of characters. This entry was posted on Sunday, November 15th, 2015 at 7:41 am by Editor	and is filed under Movies. You can follow any responses to this entry through the RSS 2.0 feed. You can skip to the end and leave a response. Pinging is currently not allowed.